The Battle of Richmond, Kentucky — took place on and around what is now the grounds of the Blue Grass Army Depot, outside Richmond, Kentucky. 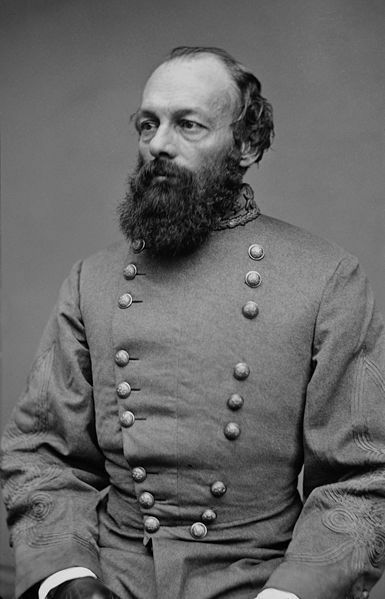 In Maj. Gen. Kirby Smith's 1862 Confederate offensive into Kentucky, Brig. Gen. Patrick Cleburne led the advance with Col. John S. Scott's cavalry out in front. The Confederate cavalry, while moving north from Big Hill on the road to Richmond, Kentucky, on August 29, encountered Union troopers and began skirmishing. After noon, Union artillery and infantry joined the fray, forcing the Confederate cavalry to retreat to Big Hill. At that time, Brig. 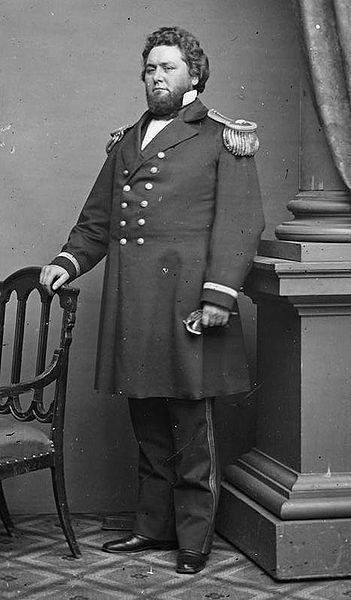 Gen. Mahlon D. Manson, who commanded Union forces in the area, ordered a brigade to march to Rogersville, toward the Rebels. 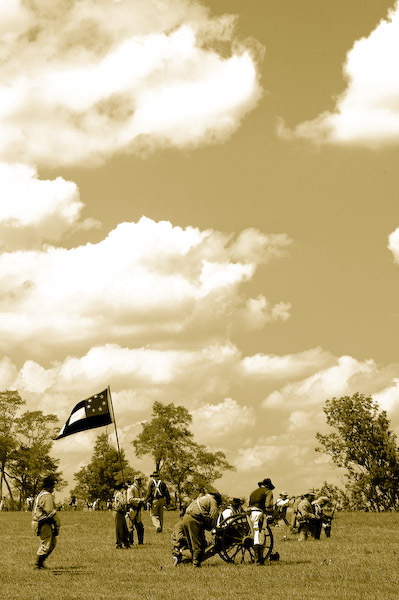 Fighting for the day stopped after pursuing Union forces briefly skirmished with Cleburne's men in late afternoon. That night, Manson informed his superior, Maj. Gen. William "Bull" Nelson, of his situation, and he ordered another brigade to be ready to march in support, when required. Kirby Smith ordered Cleburne to attack in the morning and promised to hurry reinforcements (Brig. Gen. Thomas J. Churchill's division). Cleburne started early, marching north, passed through Kinston, dispersed Union skirmishers, and approached Manson's battle line near Zion Church. As the day progressed, additional troops joined both sides. Following an artillery duel, the battle began, and after a concerted Confederate attack on the Union right, the Union troops gave way. Retreating into Rogersville, they made another futile stand at their old bivouac. By now, Smith and Nelson had arrived and taken command of their respective armies. Nelson rallied some troops in the cemetery outside Richmond, but they were routed. Nelson and some men escaped but the Confederates captured over 4,300 Union men. The way north towards Lexington and Frankfort was open.